Telemundo announced an impressive line-up of some of the biggest stars in Latin music to perform at the 2019 Billboard Latin Music Awards. These include: urban Latin music phenomenon Ozuna, vallenato sensation Carlos Vives, Latin trap star Bad Bunny, millennial pop sensation CNCO, popular regional Mexican group Banda Sinaloense MS de Sergio Lizarraga, and Colombian reggaeton star Karol G. The exciting event will broadcast live on Telemundo Thursday, April 25 at 8pm/7c from Mandalay Bay Events Center in Las Vegas. The show will also air simultaneously on Spanish-language entertainment cable network, Universo, and throughout the Americas via Telemundo Internacional. 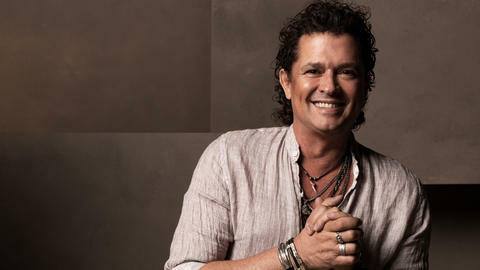 Carlos Vives has been offering his traditional vallenato and cumbia sounds since the beginning of his musical career in 1986. For the past 32 years, his songs such as “La Gota Fría” and “Tierra del Olvido” have become timeless pieces that transcend generations. His songs “Fruta Fresca” and “Déjame Entrar” have hit No. 1 on the Hot Latin Songs, Latin Airplay, and Tropical Songs Airplay charts. The renowned artist, who is up for two awards this year, also earned a total of 24 entries on the Tropical Songs Airplay chart, including “Volví a Nacer” and “Hoy Tengo Tiempo (Pinta Sensual)” which made it to No. 1. To top it off, he procured three No.1s on the Top Latin Albums chart, including the hit Corazón Profundo which topped the chart for two weeks. 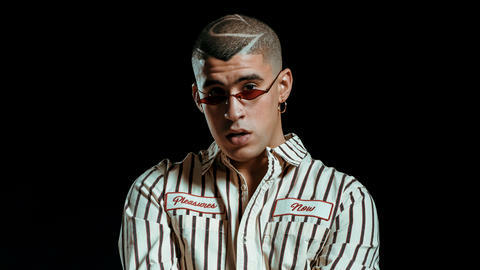 Puerto Rican Latin trap singer Bad Bunny, who is up for 11 awards, first gained notoriety for his 2017 breakthrough single, “Soy Peor,” followed by a number of hits and notable appearances, including “I Like It,” his collaboration with Cardi B and J Balvin which reached No. 1 on the Billboard Hot 100. 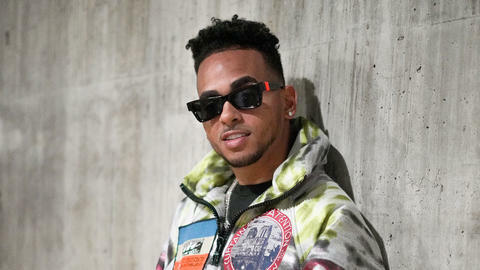 In the Latin Airplay chart, he garnered three No.1s including “Mayores” with Becky G, “El Baño” with Enrique Iglesias, both of which reigned for one week, and “MIA,” featuring Drake, topped the chart for six weeks. In 2018 he was the second artist with most Hot Latin Songs entries (27) behind only Ozuna (43). Pop phenomenon, CNCO, which won for Latin Pop Artist of the Year, Duo or Group in 2018, is up for three awards this year. The group made its Billboard chart debut on February 2016 with “Tan Fácil”, which peaked to No. 5 on the Hot Latin Songs chart (May 14, 2016). 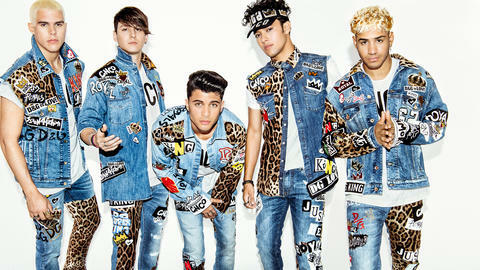 They have a total of 10 entries on the Hot Latin Songs chart, two of which went top 10, including the above mentioned “Tan Fácil” and “Reggaeton Lento (Bailemos)” with Little Mix, which hit No. 6 on April 27. Their sophomore album CNCO debuted at No. 1 on the Top Latin Albums and Latin Pop Albums charts. Tickets to the event are now on sale at AXS.com, the Mandalay Bay Resort and Casino box offices or by calling (702) 632-7777.